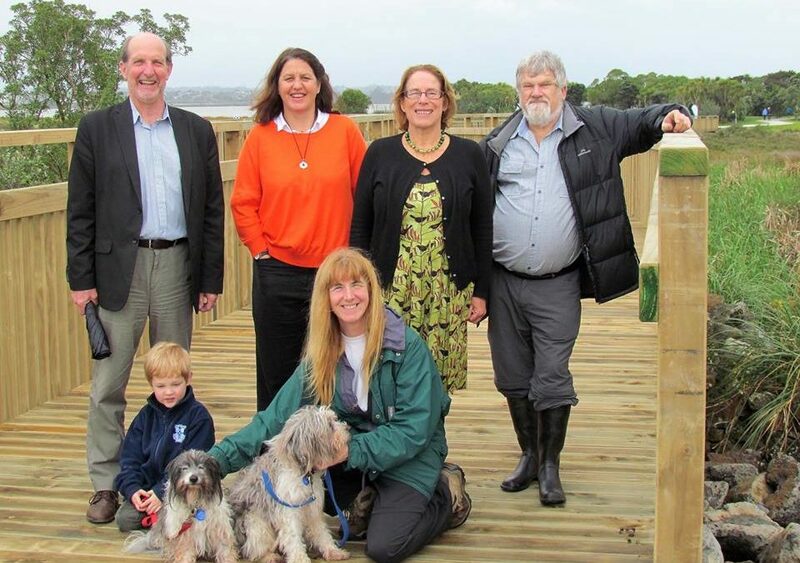 On 1 October the City Vision team celebrated with the community the opening of the Eric Armishaw Reserve Boardwalk in Pt Chevalier. They have been instrumental in making it a reality. Albert Eden Local Board member Graeme Easte first conceived the idea in 1994 and another member Margi Watson successfully fought for it as part of the SH20 mitigation. It is just one of many new fantastic public amenities and infrastructure projects that the City Vision team have been part of delivering as mitigation for the huge Waterview project. City Vision has worked alongside the community for 8 years on the SH20 Waterview Connection, a Road of National Significance. Whilst NZTA and the Government have been driven to push the project through, the local community spent years, money and time challenging the rationale, transport options, route and proposed mitigation. There was however never enough mitigation proposed to properly compensate for 11 lanes of motorway, the loss of 120 homes and hectares of open space. City Vision has ensured a strong community voice and representation. 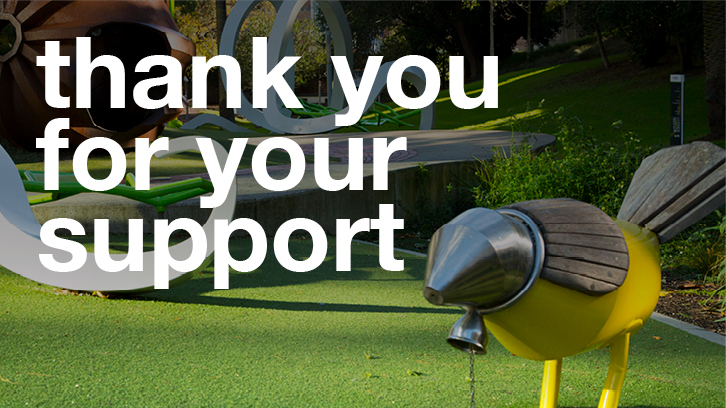 Through the then Community Boards and now the Local Boards, we have worked with the community to secure and deliver improved park facilities, ecological restoration projects, heritage protection and transport options including walking and cycling. In addition to the Eric Armishaw Boardwalk the $23M Waterview-Owairaka Shared Path was won in the Board of Inquiry and is due to open in 2017. Skate parks, BMX tracks and new walkways are under construction. The Local Boards also ensured that mitigation funds and funds generated by Council land divested for the construction was spent in the Local Board area it was generated. The mitigation won thorough this one project, has set a new benchmark across New Zealand. Surrounding communities and the environment must be put at the centre of all new motorways and roading projects.